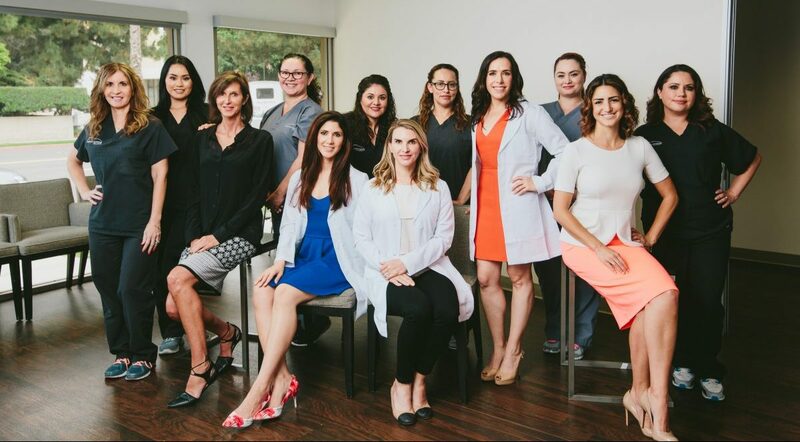 Here at Comprehensive Dermatology of Long Beach, we understand the importance of healthy, vibrant skin—not just because it looks and feels great, but because it can be a good indicator of your physical and emotional well-being. As the largest organ of your body, the condition of your skin is a critical part of your overall health—it’s your first line of defense against infection, toxins, and disease; it protects your internal organs; it maintains and calibrates your moisture levels and body temperature; and it allows you to feel and navigate your environment. It’s also the first thing people see about you, so how your skin looks can really affect the way you feel about yourself. Dermatology is more than a specialty for us—it’s our passion. From providing innovative dermatologic treatments to caring for our patients like family, it is our philosophy that the science of skin health goes far beyond caring for the surface. It’s a cliché to say that every patient is an individual, but understanding and applying this principle is what determines the success of your treatment, since what may work for one patient may be ineffective (and even dangerous) to another. Because the human skin is an amazing and sensitive organ (it reacts to the environment, as well as your thoughts and emotions), we make it our mission to provide a welcoming, friendly, and caring professional environment to all our patients. After all, listening and understanding is just as critical to proper diagnosis and treatment as education and training. We practice medical, pediatric, surgical, and cosmetic dermatology, and offer a large selection of breakthrough medical treatments. Patient wellbeing is our top priority, which is why we emphasize preventative care and early detection with regular check-ups, follow-ups, and full body skin checks—especially for at-risk patients. The success of this approach is reflected in the fact that not a single patient of ours has ever had a melanoma (skin tumor) that metastasized (grew and progressed) to advanced stage cancer. The trust our patients place in our hands is our greatest pride and joy, and the reason why we love what we do.